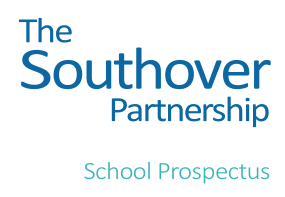 Southover Partnership School is an independent special day school for pupils with social, emotional and mental health difficulties, autistic spectrum disorder and other complex needs. It is situated on three sites in the London boroughs of Brent, Barnet and Enfield. All pupils have education, health and care plans and are placed by a wide range of local authorities. 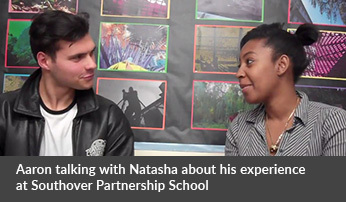 Typically, the pupils placed at the school have significantly disrupted educational histories. Our work at Southover is underpinned by the principles of attachment theory. Provide flexibility to allow for students reconnecting with learning either on entry or in other periods when circumstances means they are not on a Ready to Learn pathway. To find out more about our approach on our learning, curriculum and therapies page and find out how attachment theory underpins all our principles. We follow a small school model because we believe it delivers the best outcomes for our students. Our 3 sites allow us to keep student numbers small. This means each school community gets to deeply know and understand its members and gives students the opportunity to be more directly involved in their own education. It allows us to apply principles of attachment theory, encourage our students to grow, and give a truly personalised and holistic education experience. We are a warm and truly inclusive school and welcome visits so you can experience first hand our unique educational offering.